Thank you to those who have served and are serving our country. This entry was posted in Uncategorized and tagged Memorial Day, Photos by Lynn Rush. Bookmark the permalink. You’re welcome. It was my honor to do so. Remembering those who paid for our freedom and those who continue to do so. Thank you. 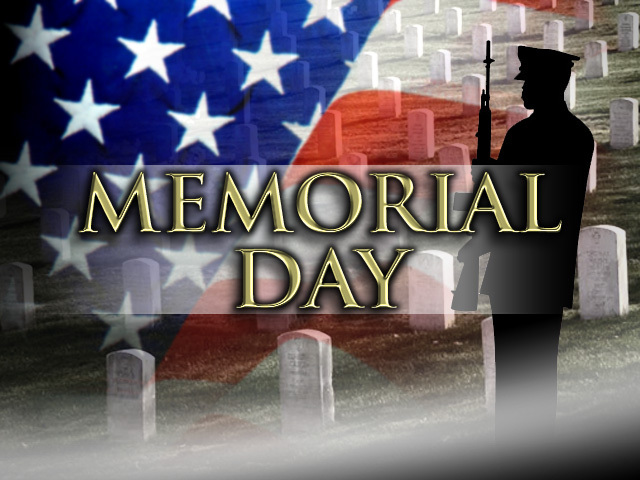 Thanks to all the men and women in the armed services for putting the safety of our country before their own.